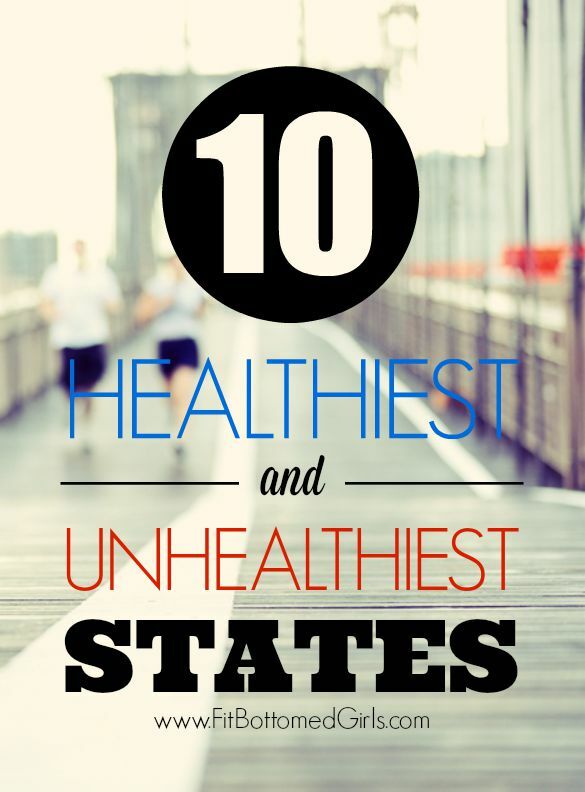 Ever been curious how your state ranks in terms of “healthiness?” I sure have. I know living in the Midwest, specifically Kansas, we tend to get a bad rap for our lifestyles. So, I was super curious to find out how we ranked with the other 49 states. In addition, they looked at MapMyFitness data to determine the length, frequency and type of exercise logged in each state. They also put together an awesome heat map of the United States where you can look at each states specific data including activity rank, activity score, near calorie goal, under sodium goal, under sugar goal, over fiber goal, average workout and workouts per week. Crazy what technology can do right? Click here to find out where your state ranks!